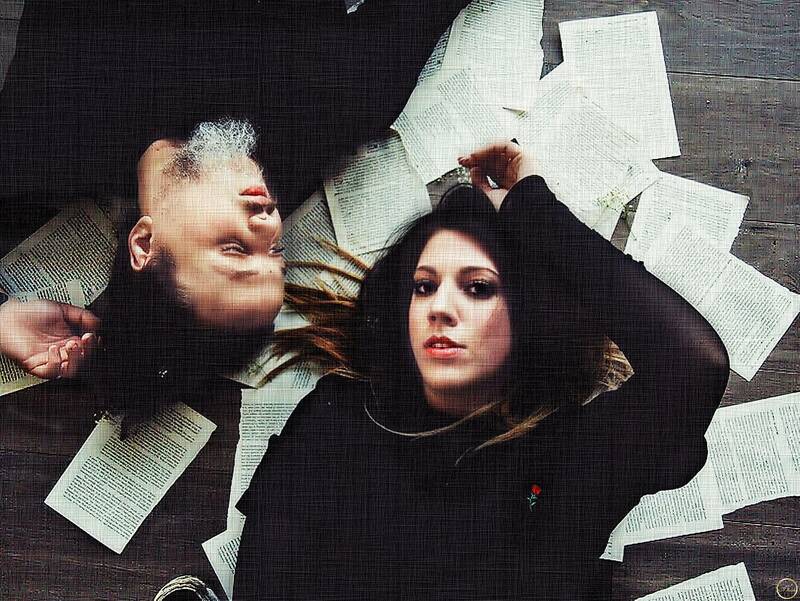 the Portland duo, fall into a genreless mist of both cinematic post-rock style instrumentation and left-of-center pop writing; paving a new path, and style along the way. 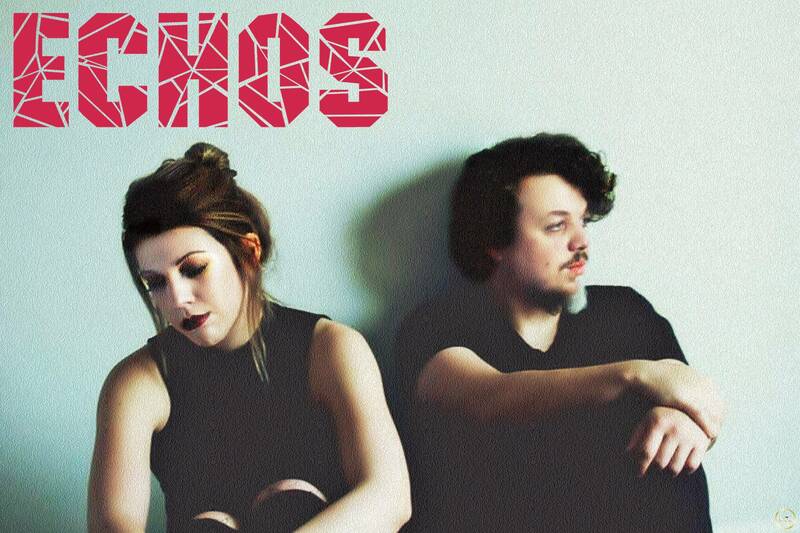 Clash Magazine notes Echos are “Oddly infectious |…| in an electronic haze”. 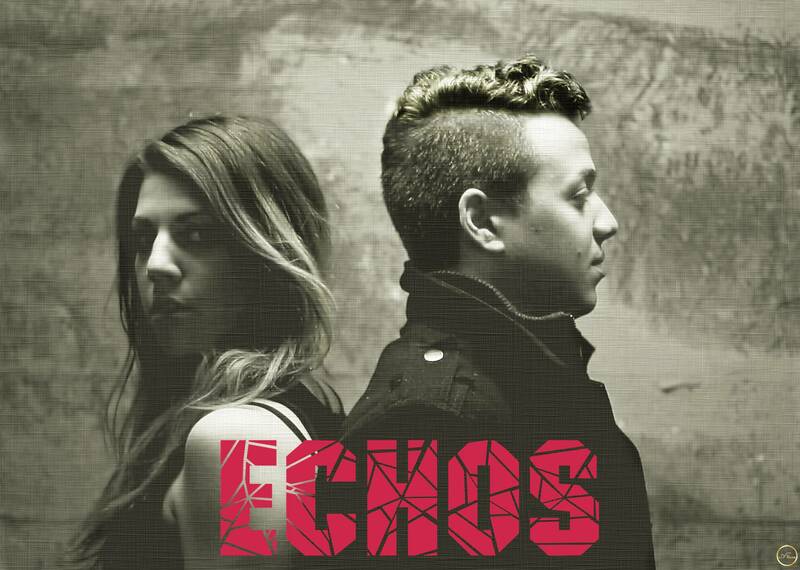 Often self-referential and coated in bitter-romance lyricism, Echos brings the angst of 2006’s emo days and reinvents it with 2018’s anti-pop pop-music. 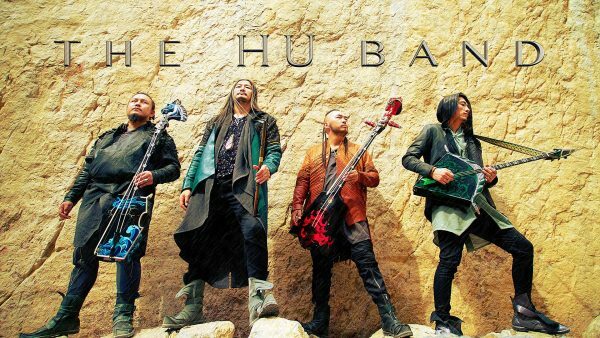 Have been working with with online promotional mecca ‘Mr SS’ and his label ‘Seeking Blue’ for the last 3+ years – Echos has seen the fortune of millions of streams, impressions, and eyes on their music. 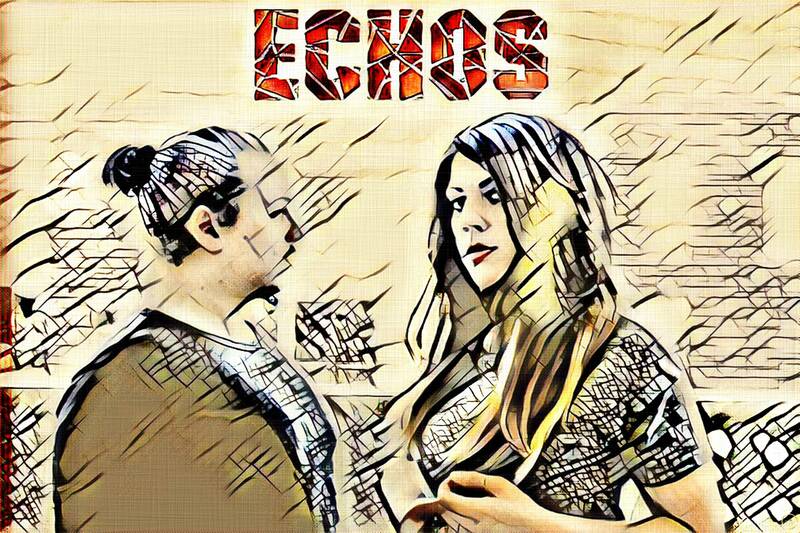 Finding importance in the physical, Echos has not only seen gains digitally, but they have found themselves supporting large-room sold out tours with electronic acts like Illenium, on the festival stages of Electric Forest, Snowglobe, and more as well as a bus tour with Alternative metal good-boys ‘I See Stars’.